Choice of Field of Study in Japan - "What Should I Major In?" Before I begin, let me first say that opinions in this post are based on my own experiences and way of thinking. As much as possible, you should make the decision based on your own plans for the future. I apologise in advance if anyone takes offence at anything written in this post. Photo courtesy of Toby Oxborrow (CC License). This is a HUGE factor especially if you are an undergraduate. Apart from the few undergraduate courses that can be taken in English (see link below), the majority require you to study in Japanese and take entrance examinations in Japanese. Hence, you need to be able to handle not only conversational Japanese but PROFICIENT Japanese. While many programmes will include Japanese language training, having some background in Japanese language is advantageous, clearly. For masters students, this is usually a smaller problem as there are more programmes available in English and entrance examinations are often in English. For doctoral students, this may be an even smaller issue as you probably will be allowed to write your dissertation in English and professors tend to be able to communicate in English as well. Doctoral students are not always required to go for classes so you may not have to worry about finding English-based programs. It may be too early to really be sure about this, but what you intend to do AFTER you graduate from university in Japan is important. Whether you intend to work in Japan or return to your country, different considerations will arise. For professions which require certifications or licenses, such as lawyers, doctors, psychologists, psychiatrists, engineers or architects, you will have to verify if the qualifications you obtain in Japan are recognised in your own country or elsewhere in the world. On the same note, such certifications in Japan often have national exams which are in Japanese, so that is a consideration too. There is also the social aspect in that many Japanese people are often shy and may not be comfortable with a foreign doctor or counselor, for example, if you intend to practice in Japan. Based on my discussion with friends in HR and recruitment firms in Japan, from the perspective of foreign students, the current trend is a large number of companies wanting to hire computer scientists, data scientists and software engineers without the need for a high level of Japanese proficiency. For non-technical positions, there is often a need for near-native level of Japanese language. Most countries hiring foreigners for non-technical positions tend to be interested in their nationality and spoken languages for business related reasons. If you are intending to move on to another country after graduating in Japan, the next section may be of interest to you. This bit may be a little controversial but I will try to be as factual as possible. Note that if you intend to stay in Japan for long-term after graduation, this section may be less relevant. Global university rankings seldom tell a full picture (note that small prestigious private universities are usually not listed) but they give an indication of which countries dominate research in which fields. Take this with a pinch of salt (and drink lots of water). For those out there who chase “prestigious” certificates or those who are looking at an academic career, the following may be of more importance for you. *for a breakdown of each subject group, visit the THE website. As you can see from the ranking, the traditional strengths of Japan are in STEM (Science, Engineering, Technology and Mathematics) and medical sciences. It is not a coincidence that Japanese precision engineering is known throughout the world and “Made in Japan” products are coveted globally. Another very real consideration is the availability of scholarships for specific fields of study. Many scholarships offered in Japan have a ‘field of study requirement’ attached and thus, if you are looking to be funded by a specific scholarship, your choices would be limited to what they wish for you to study. 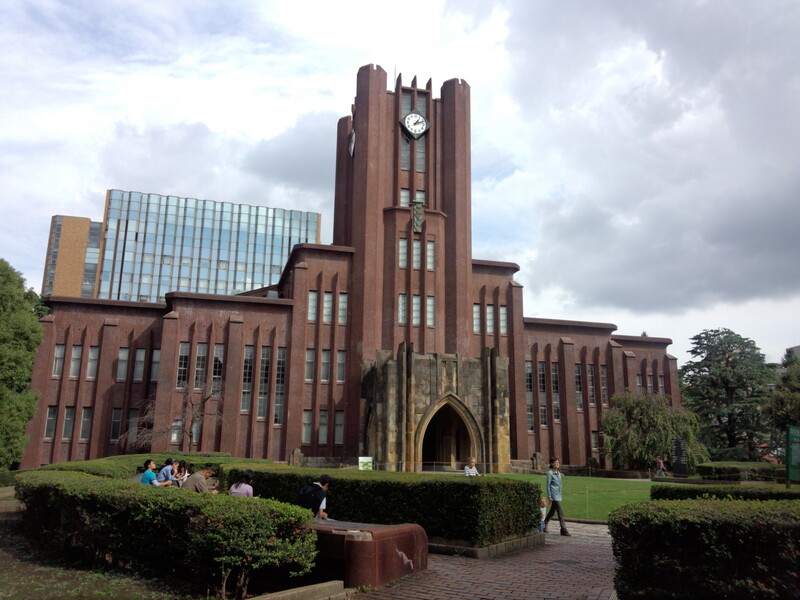 For more information on scholarships in Japan, read THIS POST. For those looking at postgraduate research… research-related concerns may also arise. Seismology? Earthquakes occur often enough for you to have good data coverage. Social science research? 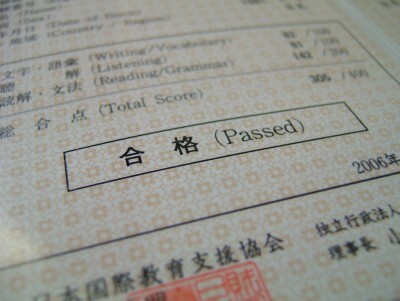 Being able to speak fluent Japanese may be important for holding interviews or designing questionnaires. European History? Not to say that there aren’t any people doing that… but it makes more sense to go to Europe, no?